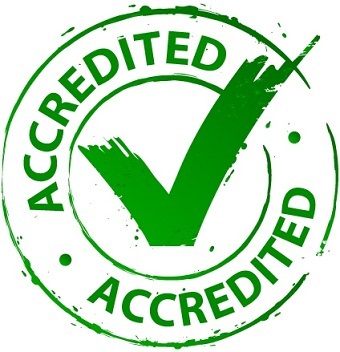 Accreditation matters in most of the programs offered in the trucking industry. While finishing an accredited course does not guarantee the student or participant to automatically obtain a license or land a job after graduation, it may aid or play a role toward achieving such goals. For someone planning to undergo training classes for commercial driving, accredited courses provide the assurance that they will engage in continuous review and improvement in terms of quality; that they are accountable for accomplishing what they are expected to; and that they meet the nationally-set standards in the profession. This entry was posted in Driving School and tagged BUS TRAINING, Commercial Driving, Outstanding Accredited Courses, tractor trailer training, truck training on June 21, 2016 by Steve.